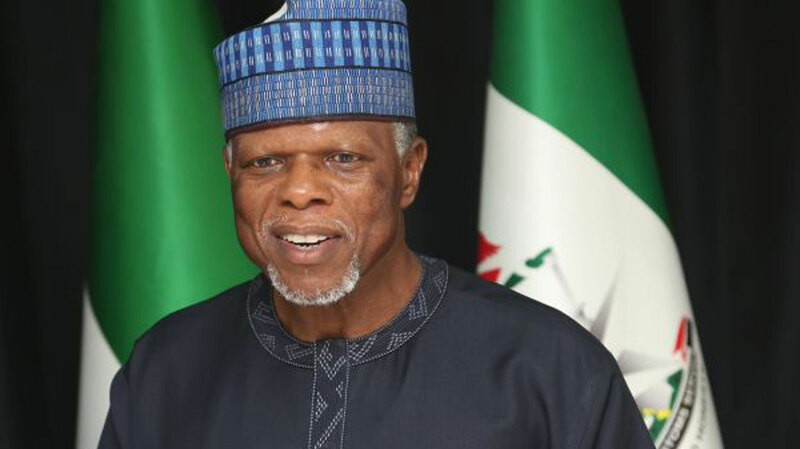 At last, the Comptroller-General of Customs, Col Hameed Ali (retd.) has called on the Federal Government to reduce the 35 per cent levy on imported vehicles. This he said, is to check the rising cases of smuggled vehicles into the country which had put his officers on endless danger and apprehension year round. Ali who spoke in Abuja at the unveiling of a Strategic Revenue Growth Initiative which held at the Ministry of Finance, averred that already the Nigeria Customs Service (NCS), had made a proposal to the Ministry of Finance on the need for a reduction in the 35 per cent levy on imported vehicles. According to him, “Any new vehicle imported into the country attracted an import duty of 35 per cent and an additional levy of 35 per cent. This brought the total duty payable on such a vehicle to about 70 per cent”. However, to achieve this, Customs boss said, “The government could still retain the 35 per cent import duty while the additional 35 per cent levy could be tinkered by bringing it downwards”. “First, we must understand the fact that smuggling in most cases did not really occur because of the tariff that is placed on goods in Nigeria. Responding to the new advice to the government by Customs boss, high ranking clearing agents who spoke to Business Hilights welcomed the idea and noted that this had been their advice to the government over the years.